June is National #AudiobookMonth and there are lots of reasons to celebrate audiobooks! Audiobooks have proven successful in providing a way for young readers to access literature and enjoy books. Kids that struggle with reading may discover a renewed interest in fiction and non-fiction if they are able to listen to a story on the device of their choosing. For us, car trips or airline travel is when the audiobooks come out. So, why do audiobooks matter? This graphic explains it perfectly. 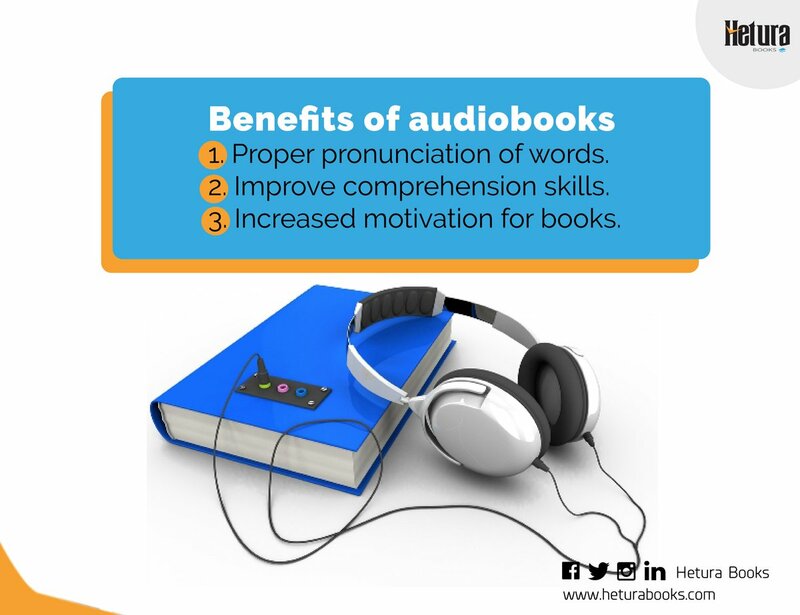 Audiobooks build and enhance vital literacy skills such as fluency, vocabulary, language acquisition, pronunciation, phonemic awareness and comprehension skills that often boost reading scores. Listening allows children to enjoy a good book while multitasking – mowing the lawn, practicing sports, cleaning their room, relaxing at the beach, even playing video games while the game sound muted! Since my kids were young, the world of kidlit audiobooks has exploded. To encourage everyone to dip their toe into the audiobook pond, and since June is Audiobook Month, what better way to gain an understanding of this media than with lots of options and information! Enjoy! • Ask for these titles at your #library if they don’t have it. Check out this roundup of the 2018 APA Audiobook winners for all ages groups.
.@audiobookSYNC is a free summer audiobook program for teen books that runs through July 25! SYNC is Teen-Friendly Summer Fun! Keep teens engaged with books all summer. On the go, on the couch, great for both omnivorous & reluctant readers! Here is my personal list of 29 #Kidlit Audio Books For Readers/Listeners of all Ages..many of which are our family’s favorites.